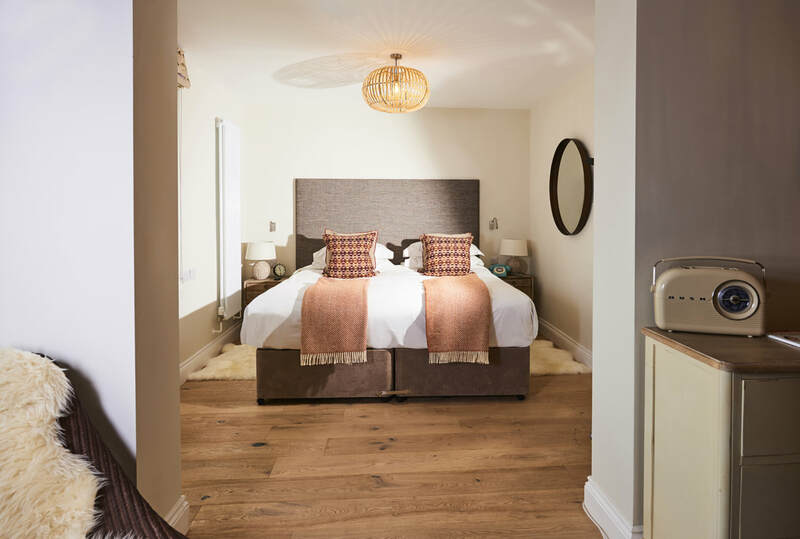 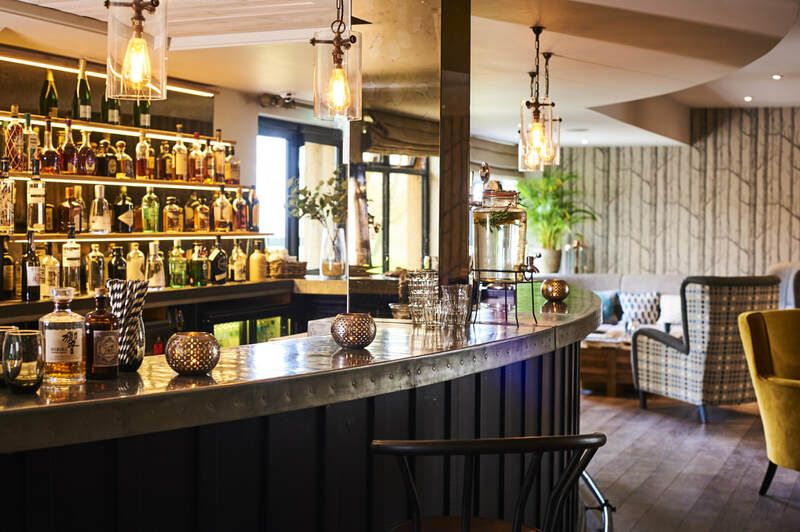 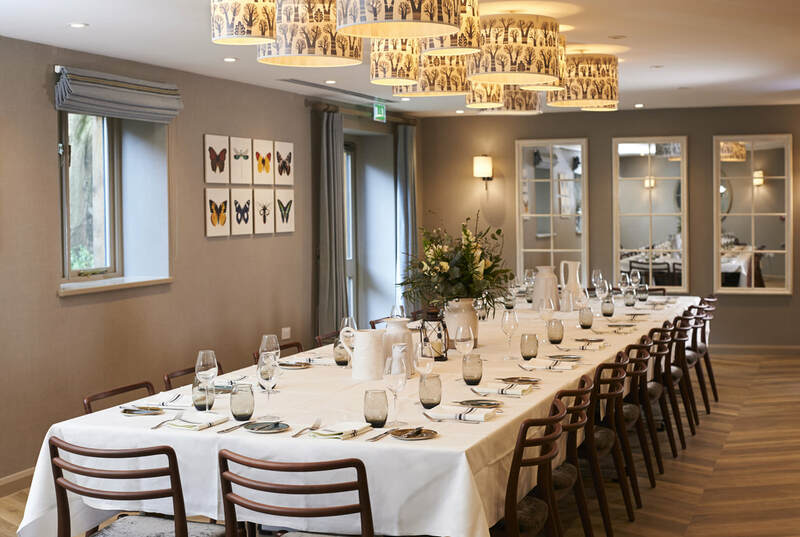 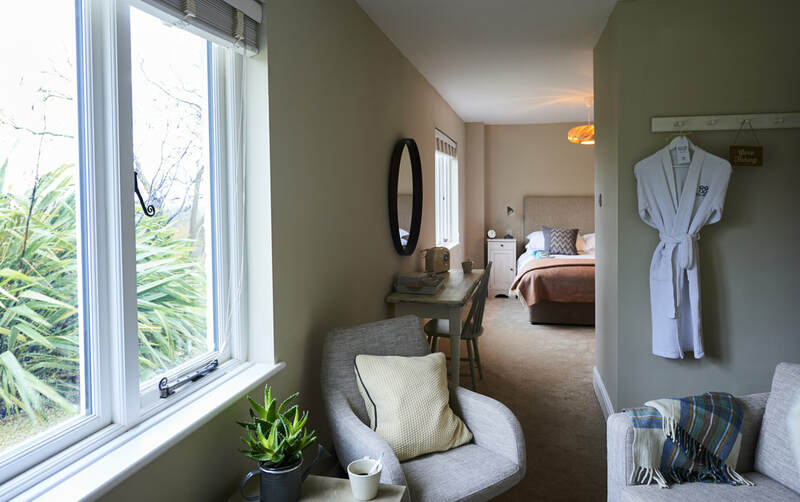 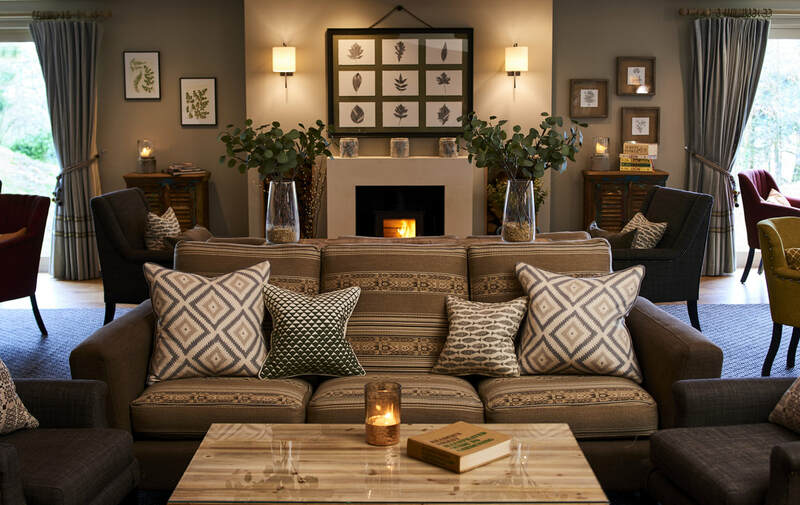 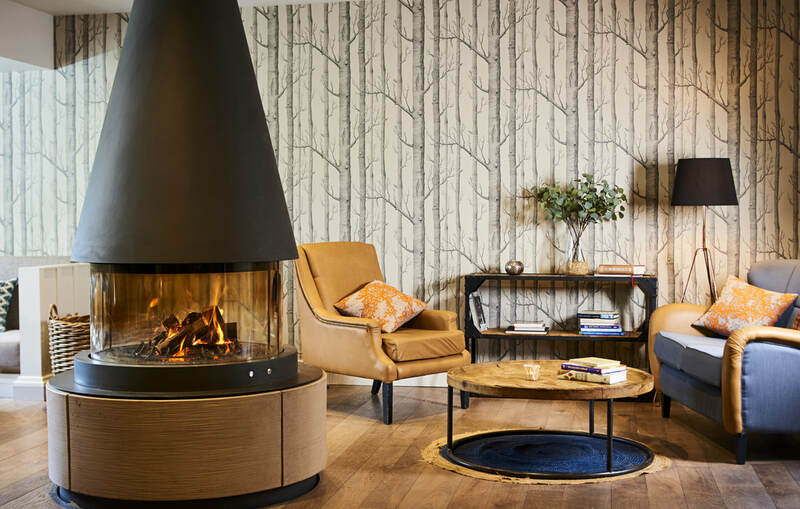 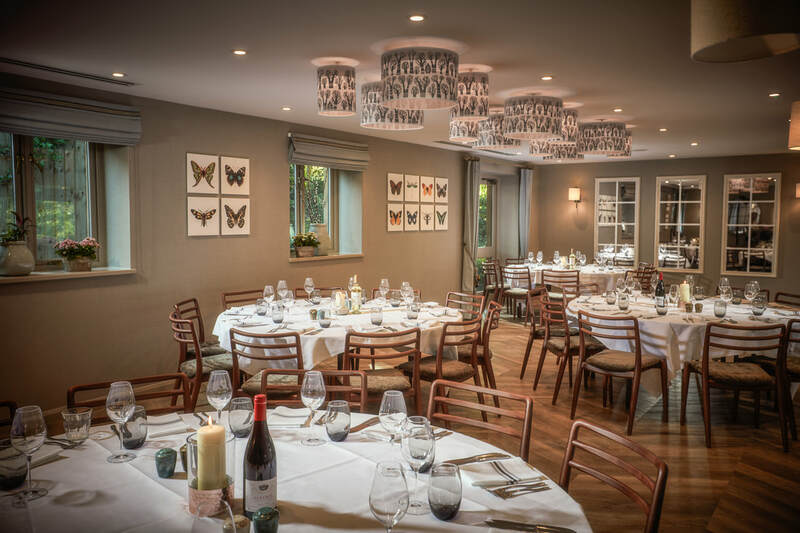 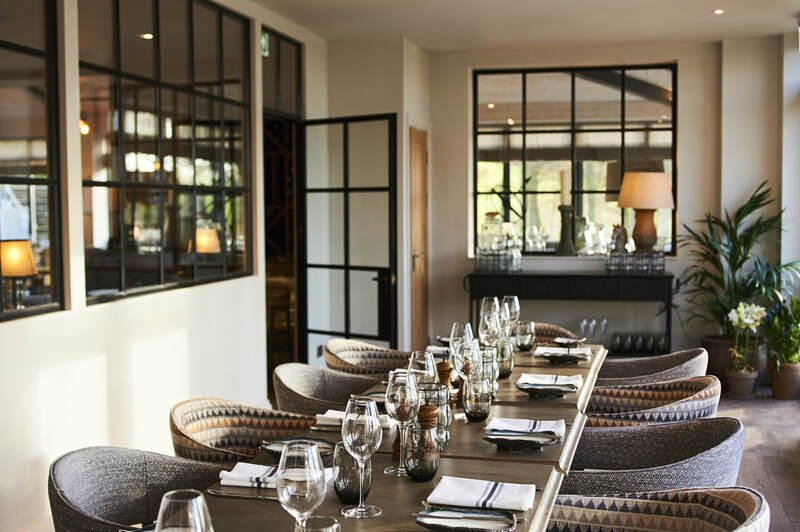 Set in the heart of the 400-acre Farncombe Estate (also home to the stunning Foxhill Manor and Dormy House) overlooking Broadway, The Fish Hotel recently benefited from a £4m redevelopment. 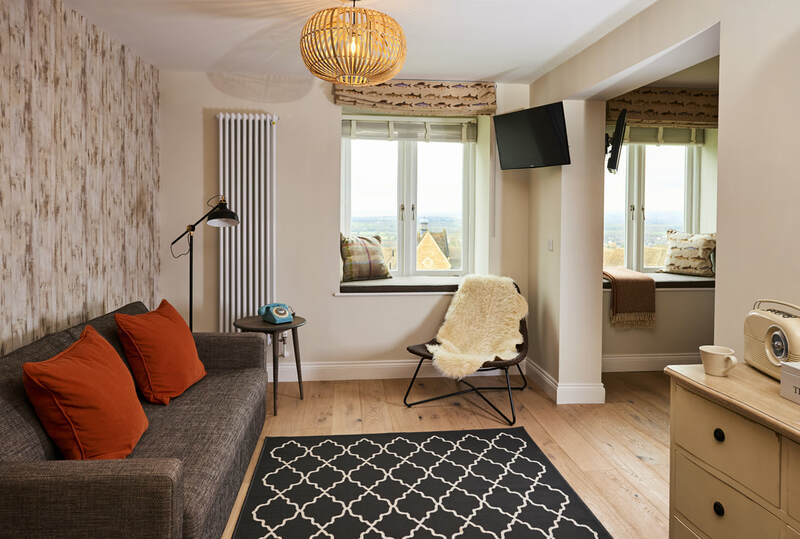 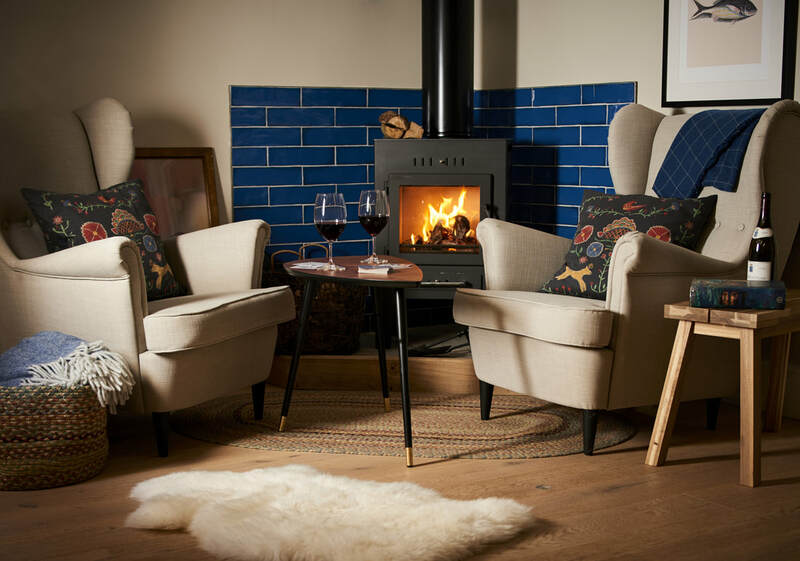 Described as back-to-nature bolt-hole, The Fish is stylish and cosy, without being pretentious – whether you are here to explore the outdoors or to put your feet up by the fire, it offers something special and different in the Cotswolds for the whole family, and your dog, to enjoy. 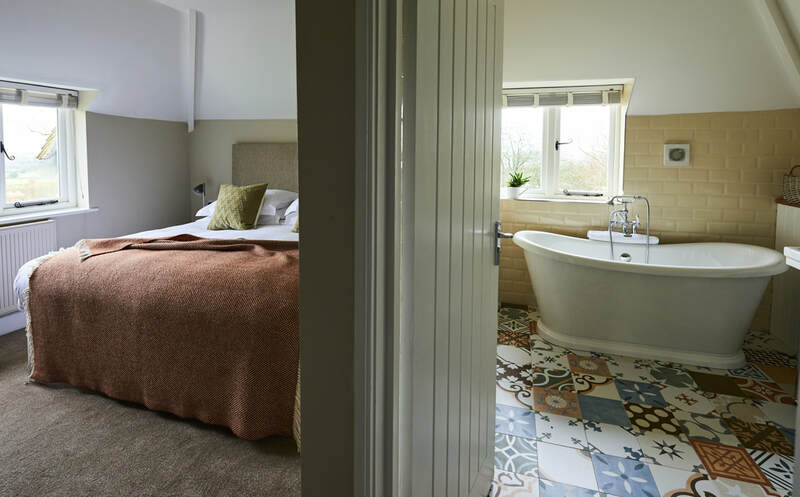 All the existing bedrooms and suites, located on the hillside and are spread throughout various individual buildings in the ground, have received an upgrade, as well as 5 Hilly Huts nestled into the woodland. 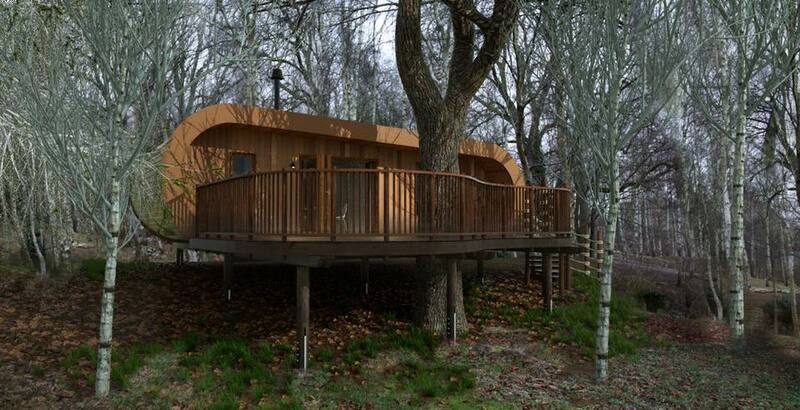 Look out for their incredible brand new Treehouses and Hideaway Huts coming soon! 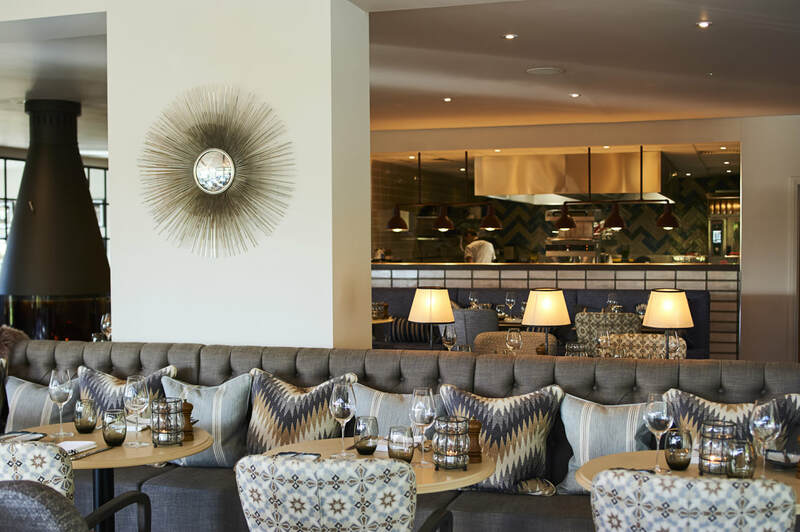 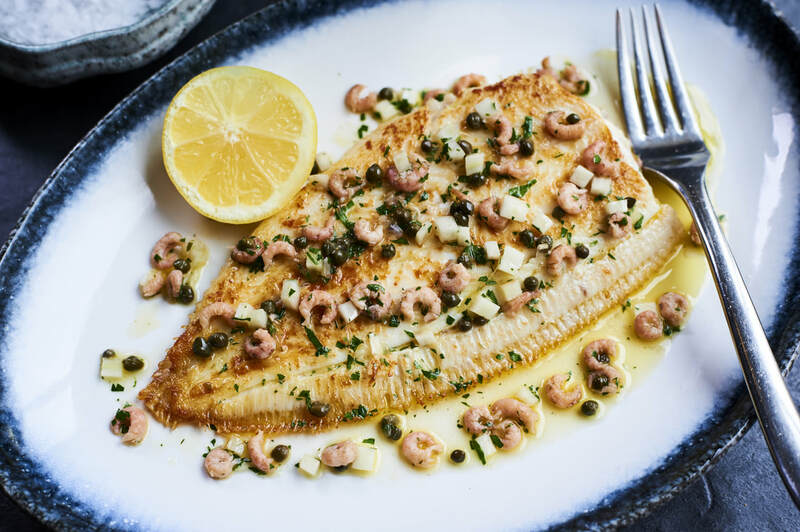 They have launched Hook, a new seafood restaurant by culinary director Martin Burge which is a laid-back but luxurious celebration of seafood. 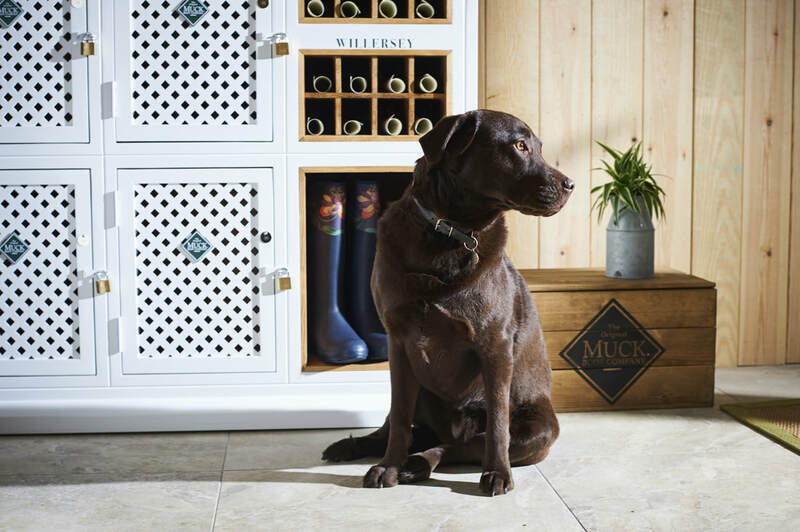 The bar menu offers a more relaxed option and is dog friendly too. 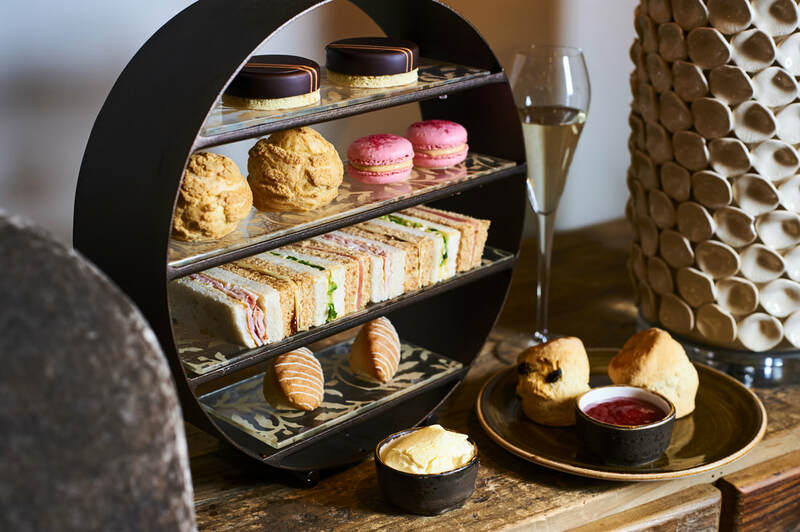 Wonderful afternoon teas are available every day between 2.30pm - 5pm. 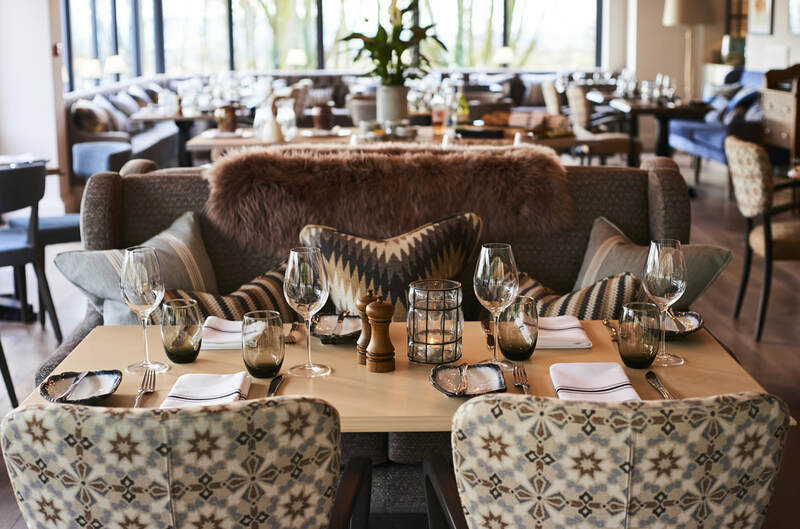 There is a brand new feasting deck where groups of guests from 10 people up to 20 can enjoy a three-course BBQ feast.